Revisar su crédito es el primer paso para construir una base financiera sólida para su nuevo hogar. Shopping for your mortgage can lead to real savings. 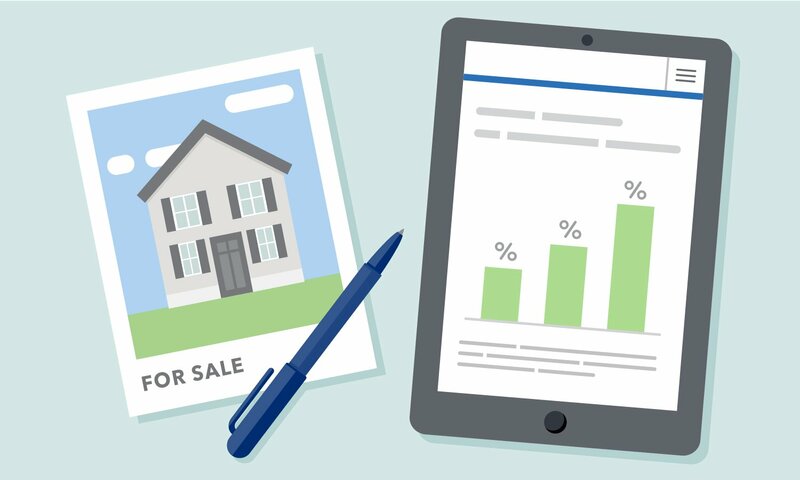 To get the best interest rate you qualify for, here are a few things to consider. 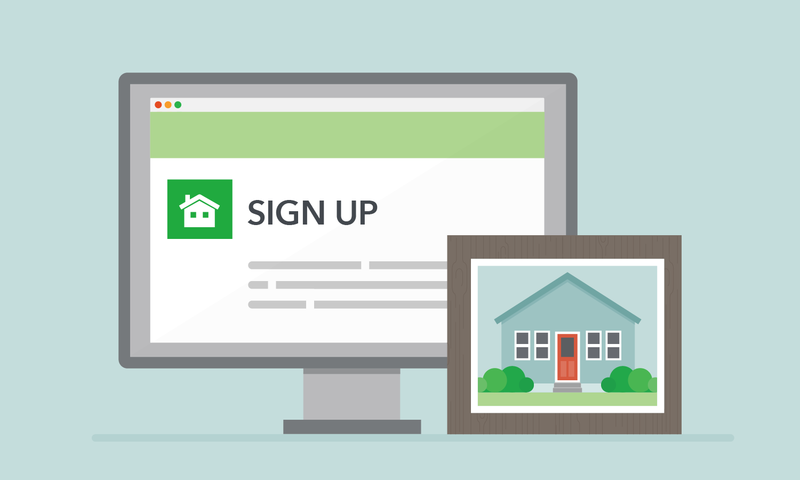 Get ready to buy a home this year by visiting CFPB’s online resources. 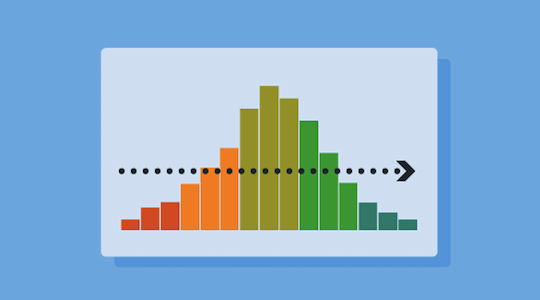 How is your interest rate determined? 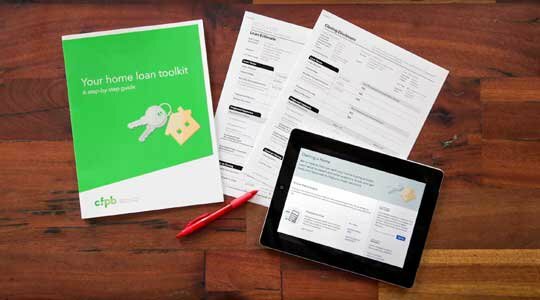 That can be difficult to figure out for even the savviest of mortgage shoppers. 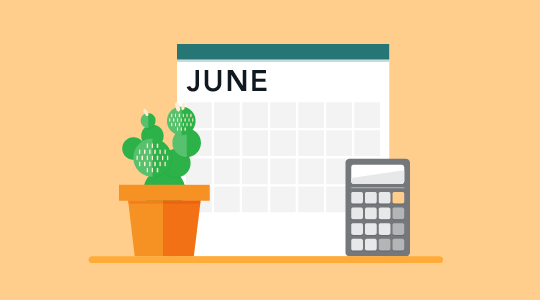 Your lender knows how your interest rate gets determined, and we think you should, too. 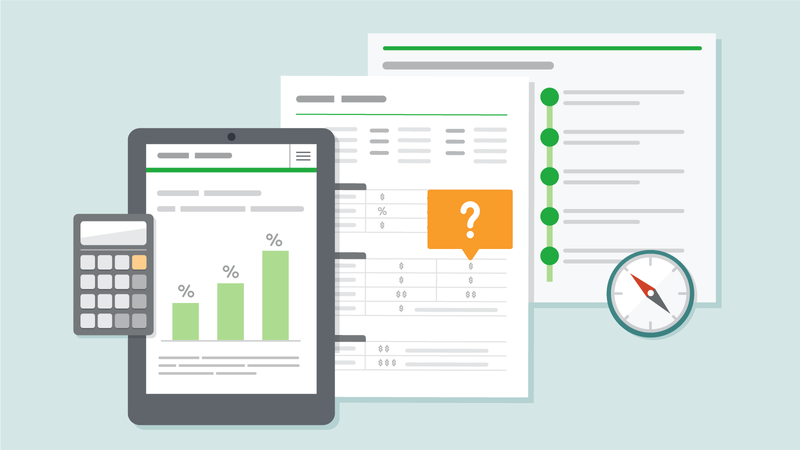 Learn more about the factors that affect your interest rate. 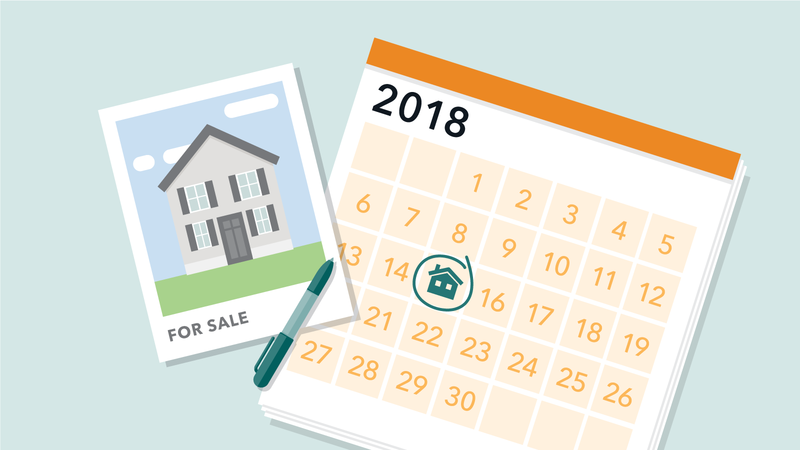 As you search for homes and shop for a mortgage, you may find the homebuying process overwhelming at times. 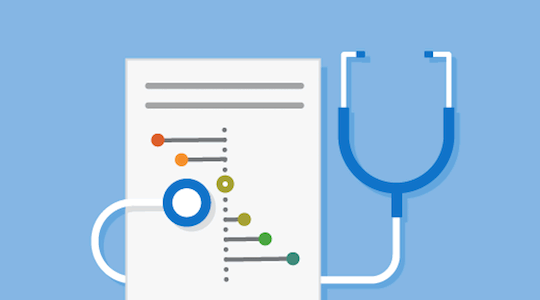 To help you take control, we’re sharing a few tools that can help you along the way. 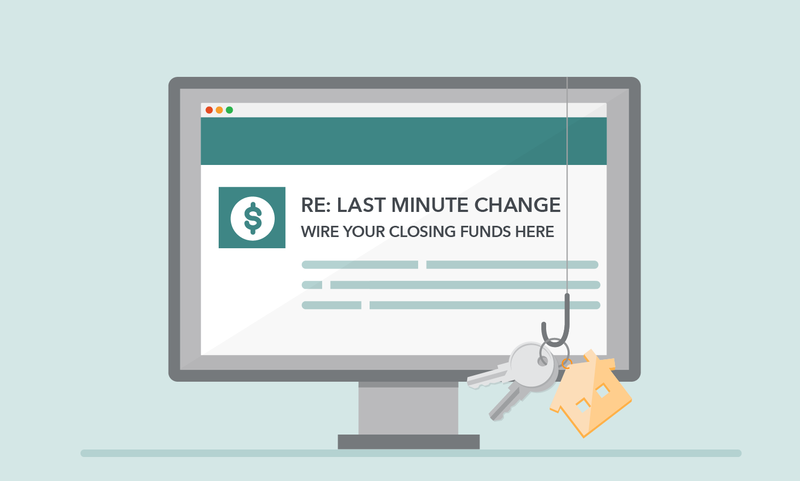 We’ve been alerted to continued reports of mortgage closing scams. 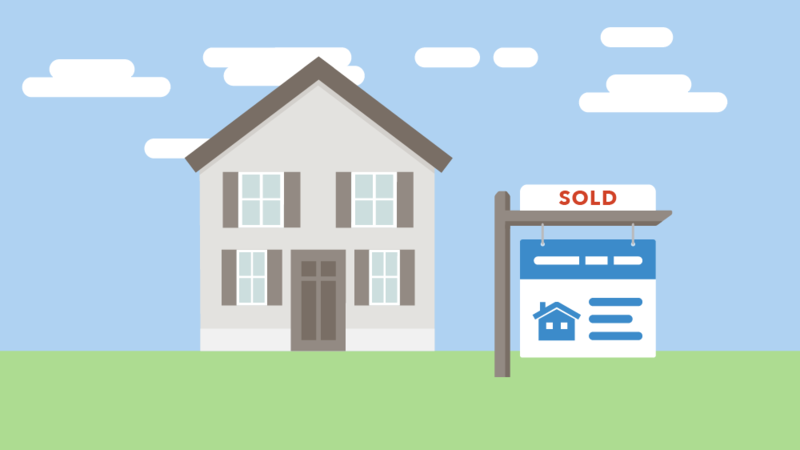 According to reports, scammers target the homebuyers nearing their closing date and use email to pose as real estate professionals and/or settlement agents and get the consumer to transfer closing funds to an account controlled by the scammer. 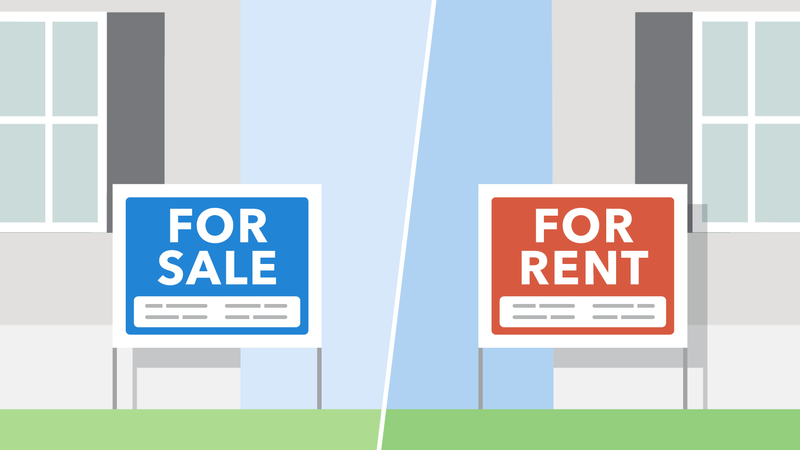 Becoming a homeowner is a big decision—both personally and financially. 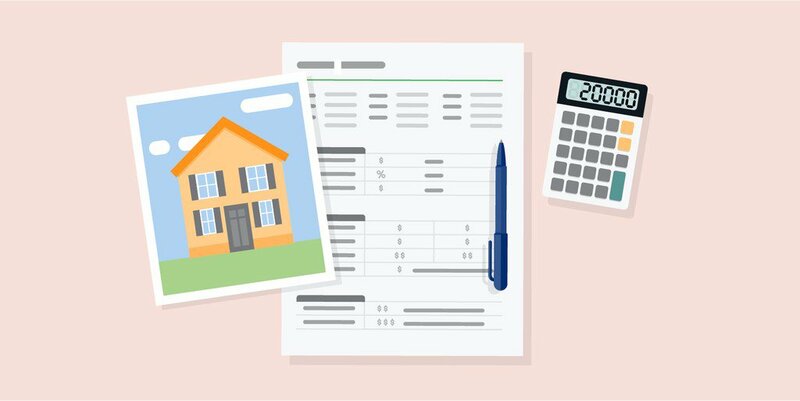 As you decide whether owning a home is the right choice for you right now, here are some financial considerations to keep in mind.